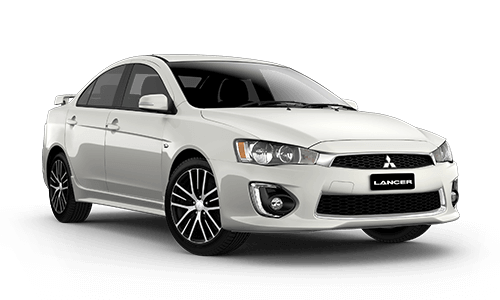 Lander Mitsubishi is a new and used car dealer located at 52 Sunnyholt Road Blacktown. 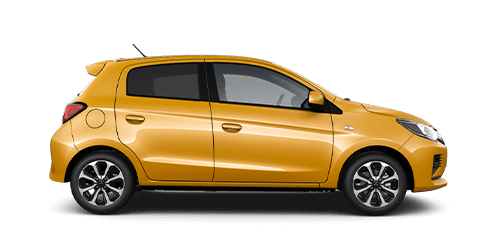 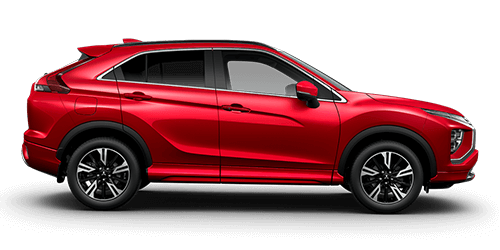 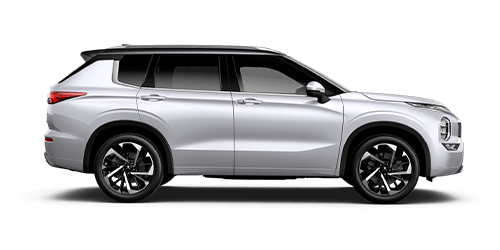 At Lander Mitsubishi Blacktown, we make buying your new car fast, easy and hassle-free. 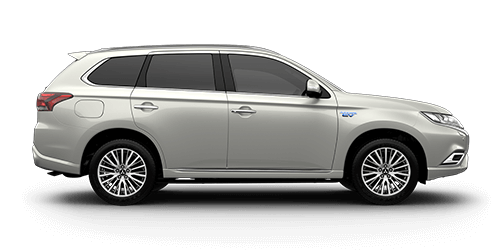 We’re proud to be the 2015 Mitsubishi Distinguished Dealer, and our passion for excellence shines through. 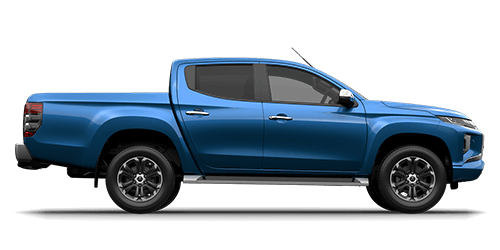 Whether you’re looking for a new, used or demo car, for a competitive finance deal, or to get your car serviced, we have all the vehicles, the facilities and the knowledge to help. 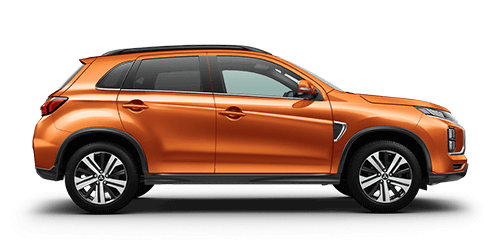 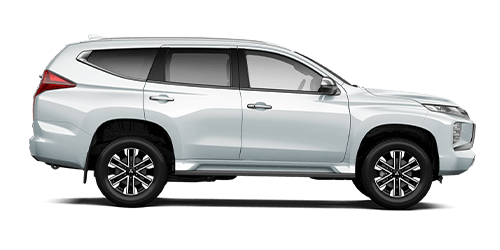 For a local dealer with all the knowledge and none of the hard sell, visit Mitsubishi Blacktown today, and drive home with the right car at the right price. 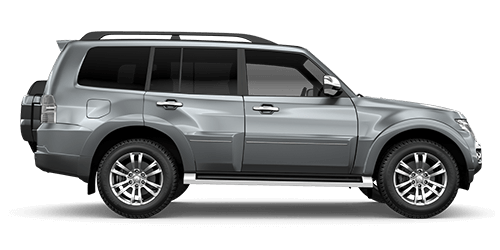 When you’re buying a new or used car, it’s good to know you’ll be covered if anything goes wrong.